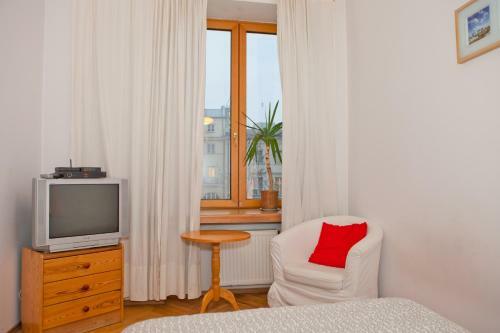 Located within a 10-minute walk of the Warsaw Old Town, Best Apartments Warecka features a comfortable apartment with free internet and cable TV. 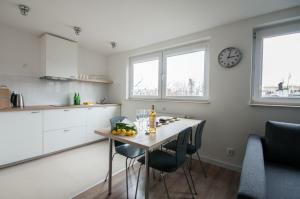 Guests can benefit from a fully-equipped kitchen. 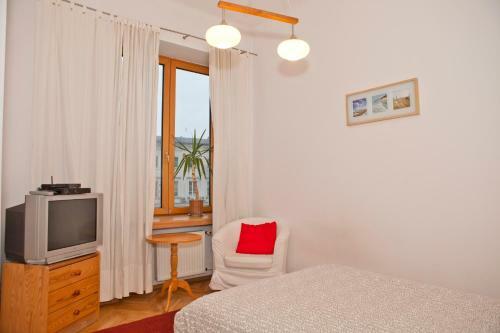 The apartment at the Warecka is fitted with a bathroom with a shower and a hairdryer. 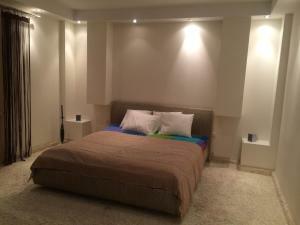 Guests can make use of a washing machine and a dressing room. 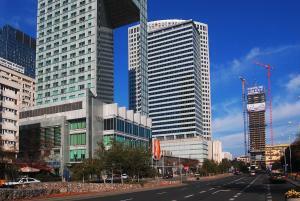 Warsaw Best Apartments Warecka is situated within a 10-minute walk from the Copernicus Science Centre. 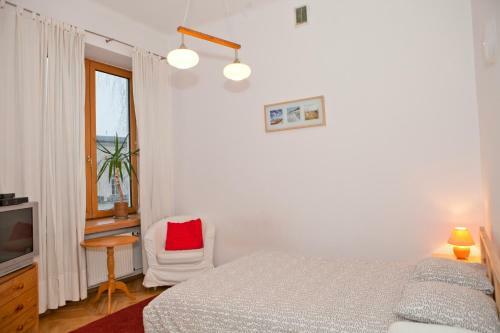 Holiday apartment 286755 RRR Anna Jagiellon (M22) is a 28 square metres (301.28 square feet) Studio apartment located on Nowy Swiat Street in Warsaw. Please check the map for the exact location. 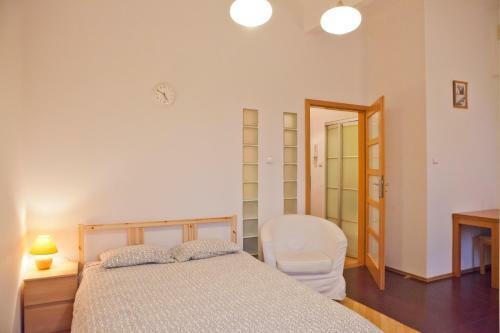 Apartament Wars Centrum price per day from 210 Wars apartment is located in the very heart of Warsaw, just off the Nowy Świat Street offering numerous stores and cafes. 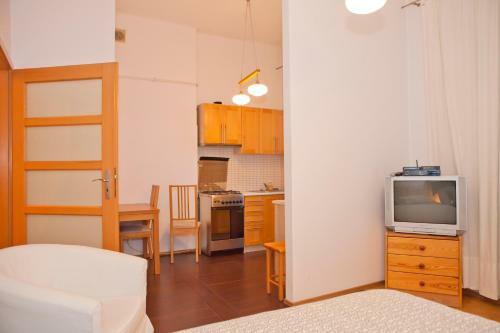 It features a fully equipped kitchenette, a washing machine and free Wi-Fi. 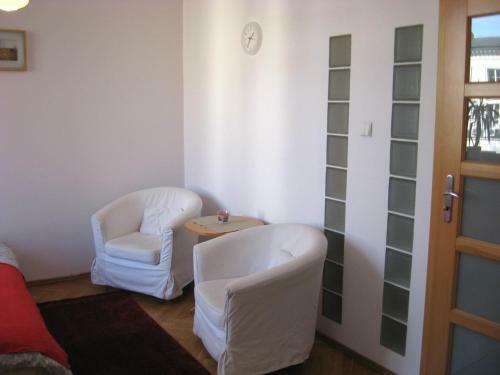 The apartment is situated just 700 metres from Centrum and Świętokrzyska Metro Stations. 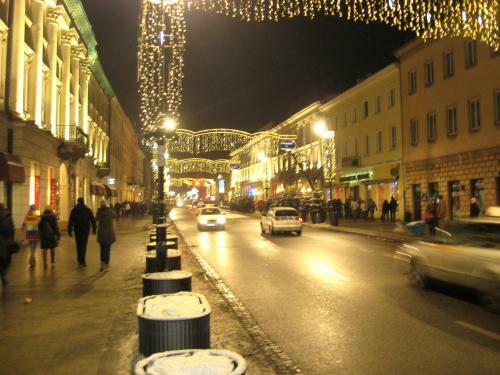 Nearby, guests can find numerous cafés, bars and restaurants. 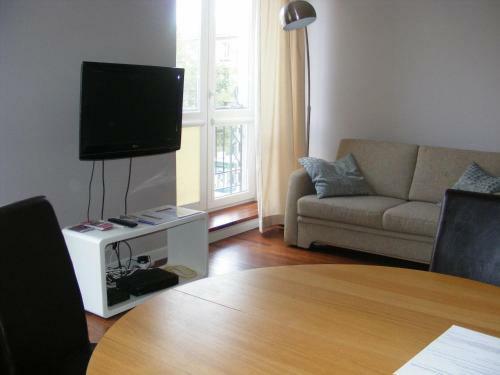 Warsaw Best Apartments Warecka price per day from 119 Located within a 10-minute walk of the Warsaw Old Town, Best Apartments Warecka features a comfortable apartment with free internet and cable TV. Guests can benefit from a fully-equipped kitchen. 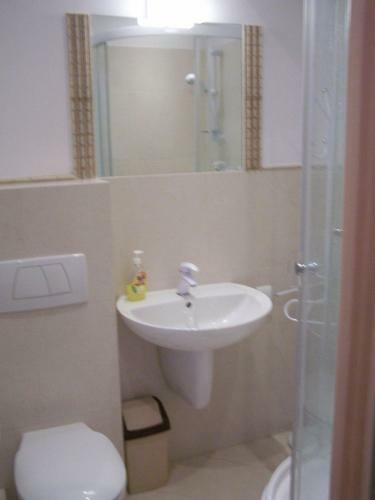 The apartment at the Warecka is fitted with a bathroom with a shower and a hairdryer. 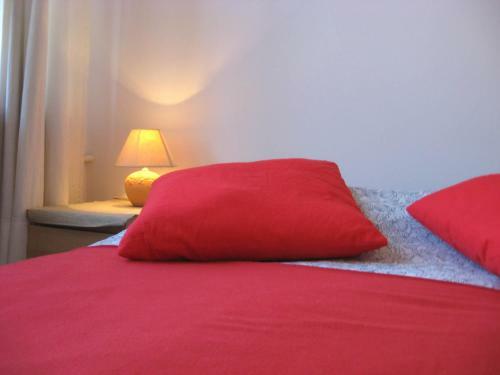 Guests can make use of a washing machine and a dressing room. 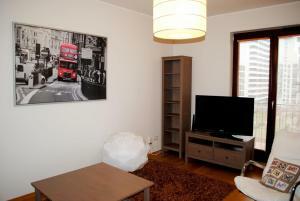 Warsaw Best Apartments Warecka is situated within a 10-minute walk from the Copernicus Science Centre. 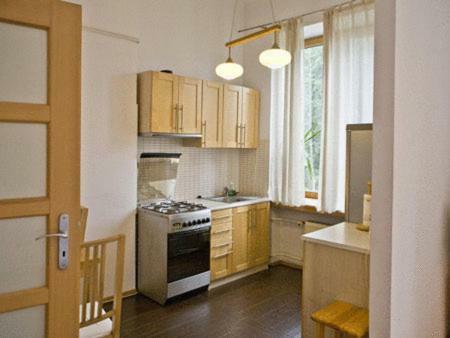 Restaurant Specjaly Regionalne, Warsaw Guest reviews: 8,8/10 ~ 0,2 km from Warsaw Best Apartments Warecka Address: Nowy Swiat 44, 00-363, Warsaw. Cuisine: Polish. Restaurant Brooklyn Burgers & Wings, Warsaw Guest reviews: 8,8/10 ~ 0,3 km from Warsaw Best Apartments Warecka Address: Nowy Swiat 36, Warsaw. Cuisine: American. 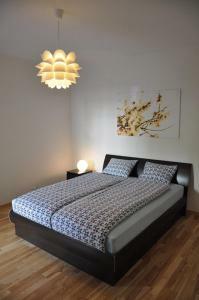 Restaurant E. Wedel, Warsaw Guest reviews: 8,8/10 ~ 0,3 km from Warsaw Best Apartments Warecka Address: ul. 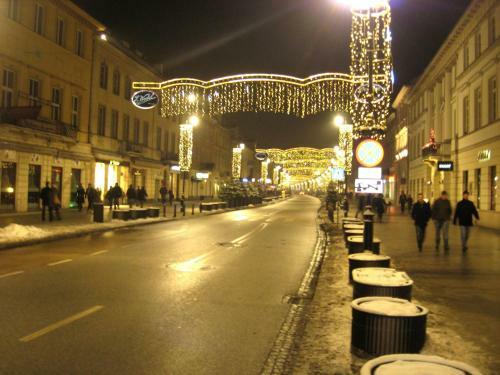 Szpitalna 8, 00-031, Warsaw. Cuisine: Dessert. Restaurant Spring Roll Asian Cuisine, Warsaw Guest reviews: 9/10 ~ 0,4 km from Warsaw Best Apartments Warecka Address: Szpitalna 3 street, 00-018, Warsaw. Cuisine: Asian. 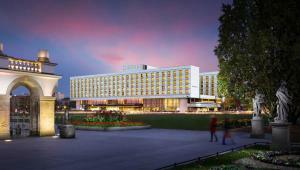 Restaurant Resturacja Concept, Warsaw Guest reviews: 9,2/10 ~ 0,4 km from Warsaw Best Apartments Warecka Address: ul. Krakowskie Przedmiescie 16/18, 00-325, Warsaw. Cuisine: Italian.